Surfing is all about feeling the flow. Being a good surfer doesn’t mean the ability to do great maneuvers. Of course we can recognize experienced surfers when we see them in the water, but a good surfer is one that recognizes a certain flow and feeling that is as unique as she is. This flow is felt on your first drop, riding a wave, getting speed or barreled, or even just paddling out. For some more than others, it can be hard to recognize the flow of surfing. 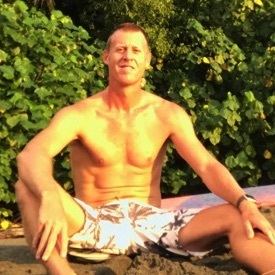 But no matter what level of surfer you may be, it is possible to reach and feelthat sensation. If you want to succeed as a surfer, you will have to dedicate yourself to the sport until you reach that feeling. It’s common to feel it even when you get out of the water while remembering the best wave you took during your session. This emotion will make you proud. To reach this emotion you need total concentration. Once you get in the water, you should start forgetting about everything else and focus only on your surfing. Your focus and attention will help you feel this emotion. You should start feeling as if you and your board are a part of the wave. As if you are responding to it automatically when you see a wave coming towards you and you are the only spectator of your own show. 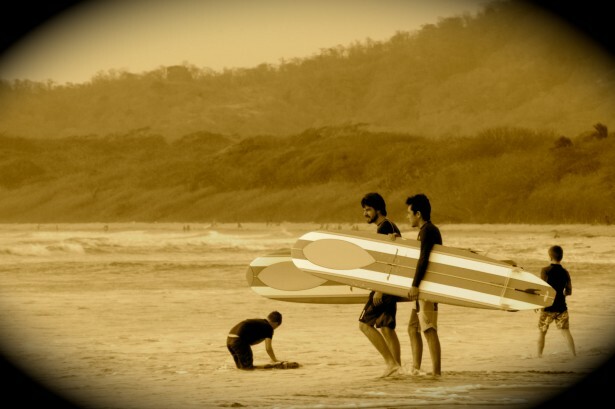 Obviously you will also need to enjoy the landscape around you, especially if you are surfing in Costa Rica! But how to actually reach that flow? First of all you will need to challenge skill balance, no matter if you are a beginner, intermediate or advanced. This is a great thing about surfing, everyone is always learning! *Beginners- You have surfed a couple times, but not constantly. *Intermediate- you can catch the wave by yourself, do the drop and you are starting to turn. *Advanced- you can now start getting speed and you are looking for more challenging waves and maybe start some new maneuvers. No matter in what level of surfer you are in, the idea is to push your own limits, you should not get stressed, you should not put the challenge to high but not too low either! Remember once you have reached this feeling and connection with the water you will always have the ability to advance. It is important to make yourself a set of goals. Goals should be set for the right level. 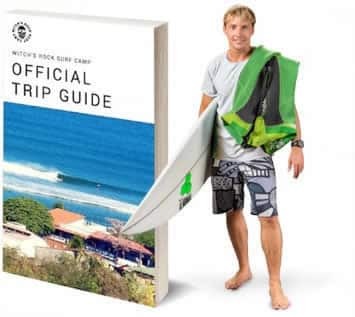 If you are a novice and come to the camp to learn to surf for the first time, then an example of your goal would be to stand up and enjoy the sport. Why chose the sport of surfing? For the simple reason that surfing gets you in that feeling of flow, just like someone can feel the flow in dancing, playing an instrument or drawing, Surfing is just like those other activities, maybe with some more adrenaline! You only need the waves and your boards to express yourself, no matter what level you are at. We can’t wait to be a part of your first wave, first cutback, or the first time feeling this unique feeling in your life! See you in the water!